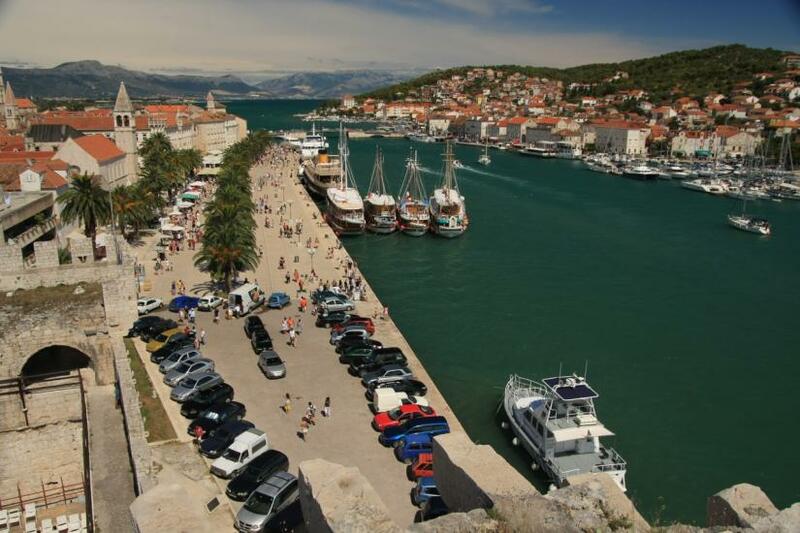 TROGIR, city and a port on the cost of Kastela's bay, 27 km east of Split, with 10 266 inhabitants. Old town center is situated on the small island between island of Ciovo and the land. 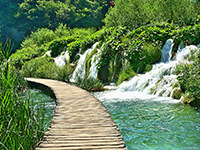 With land it is connected with bridge, made of stone, and with Ciovo it is connected with motionable bridge. 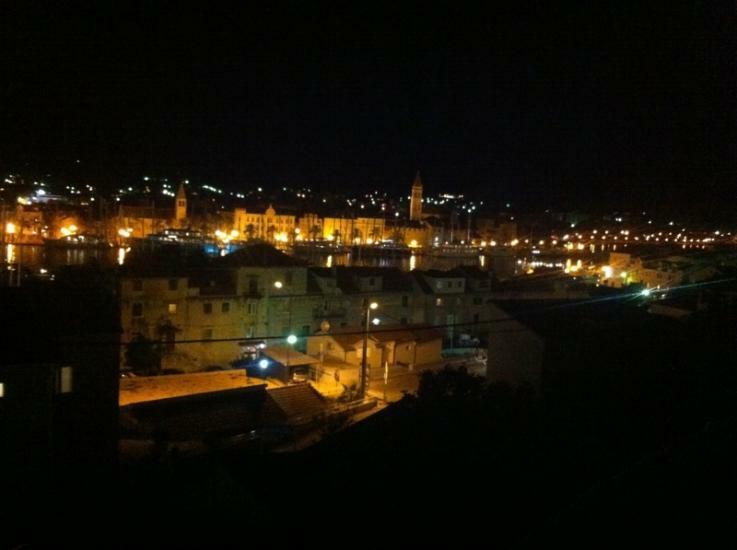 City area is also spreading on the north coast of Ciovo, opposit the small island. Economical essentials are shipyard, fishing and tourism. 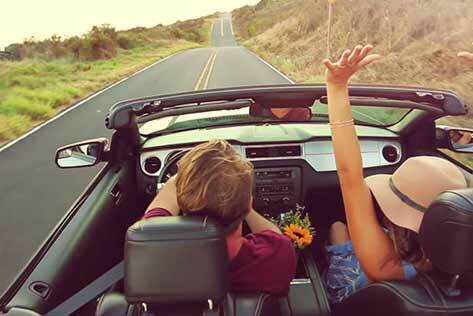 It is on the main state road (M2, E65). 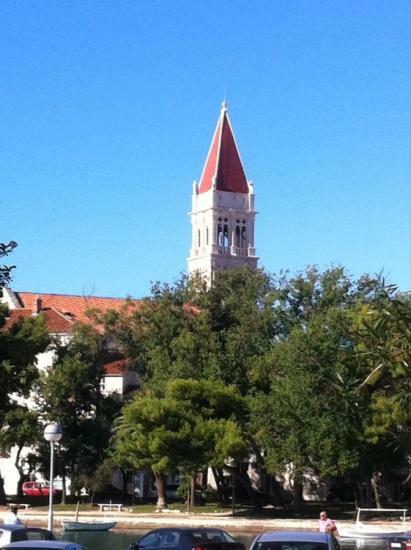 Airport Split is in Resnik, small place only 5km east of Trogir, towards Split. 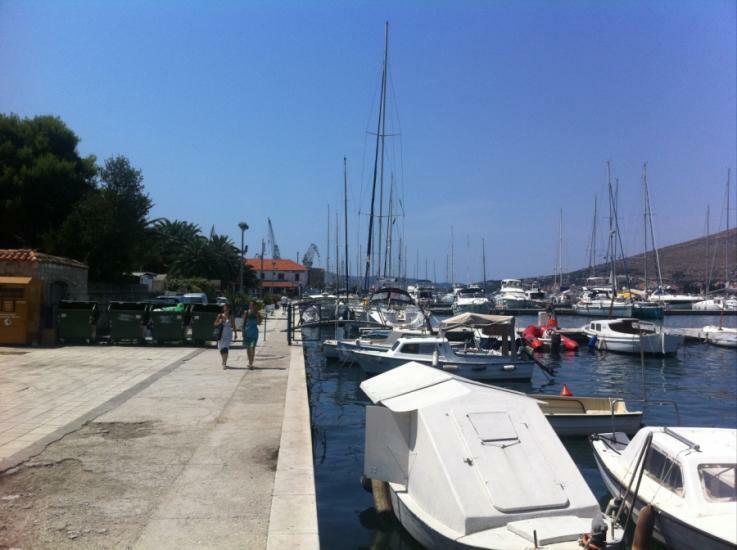 Marina Trogir is situated on the north coast of island of Ciovo, between bridge of Trogir and cape Cubrijan. 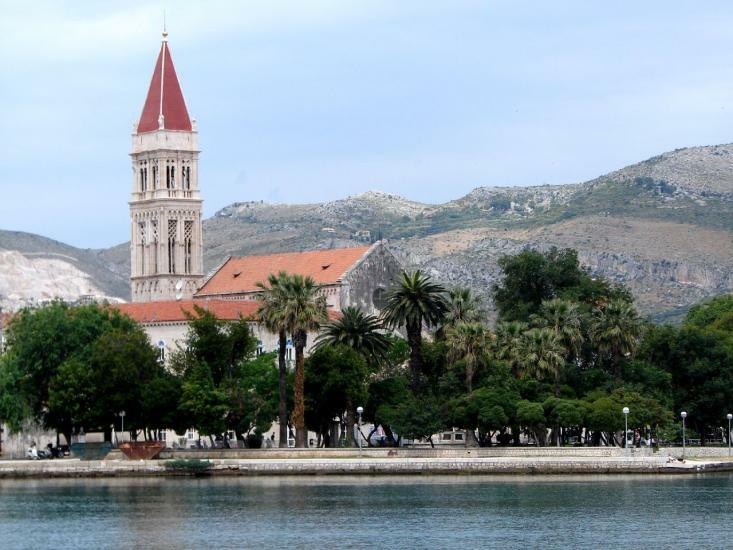 Trogir and it's surrounding area (Trogir-Seget-Ciovo riviera), characterize rich vegetation, large number of islands, stony and pebble beaches. 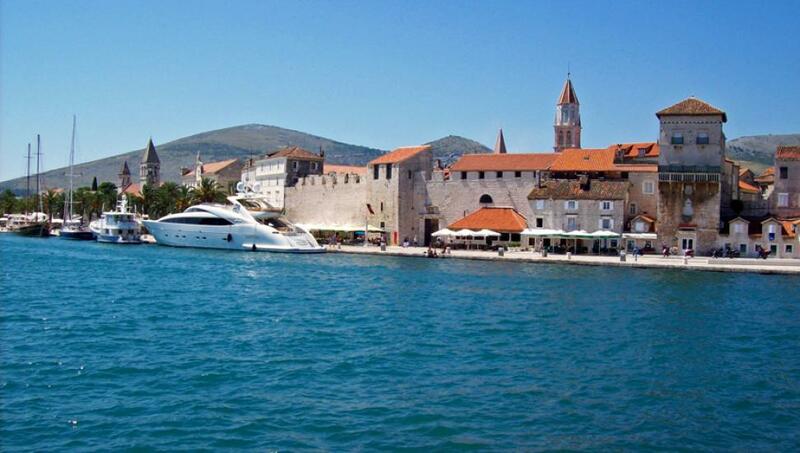 Trogir was founded by the Greek colonists who came from island of Vis in III Century before Christ. 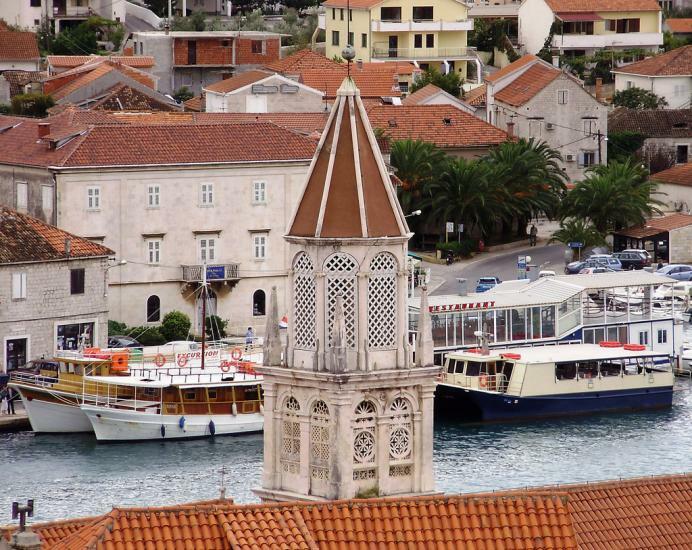 On that ancient core, lies the historical heart of Trogir, which is the best preserved romanic-gotic town, not only on Mediterranien, but in whole central Europe. 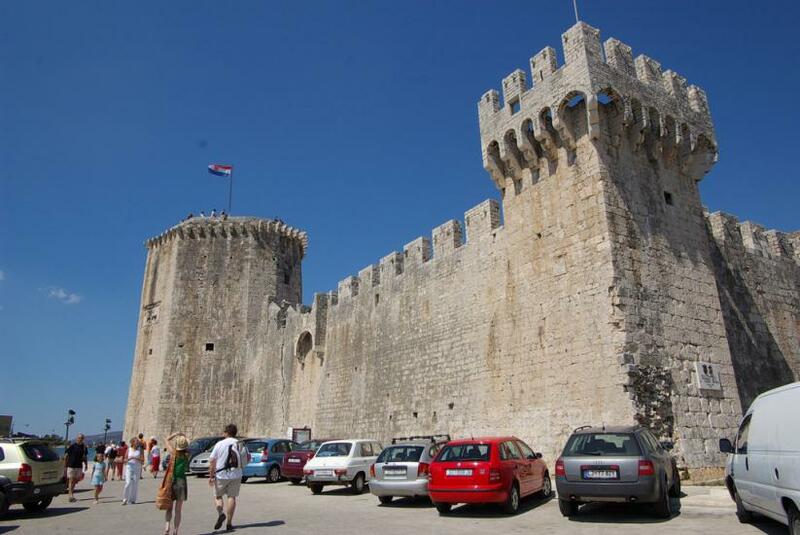 The medieval Trogir core is rounded by walls, unites very well kept castle and the tower, and numerous buildings and palaces dating from romanical, gotical, reneissance and baroque period. 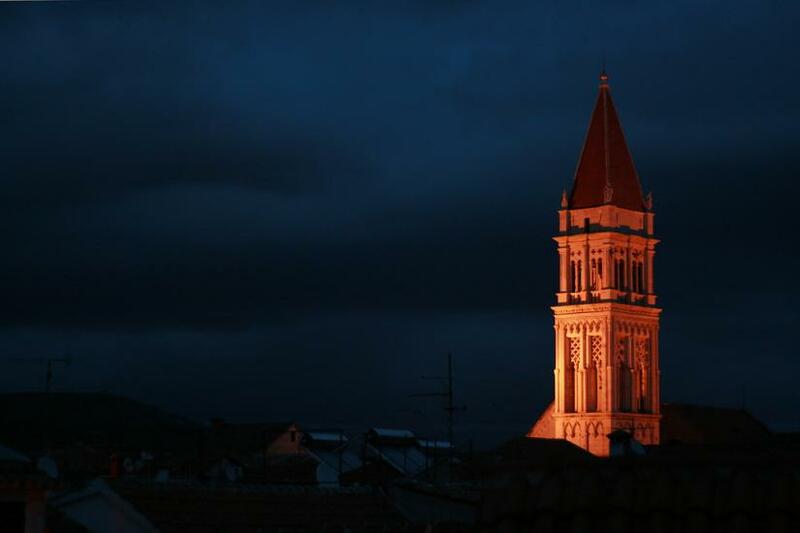 The most significant building is Trogir cathedral with portal of west doors, piece of art done by maestro Radovan, the most significant example of romanic-gotic art in Croatia. 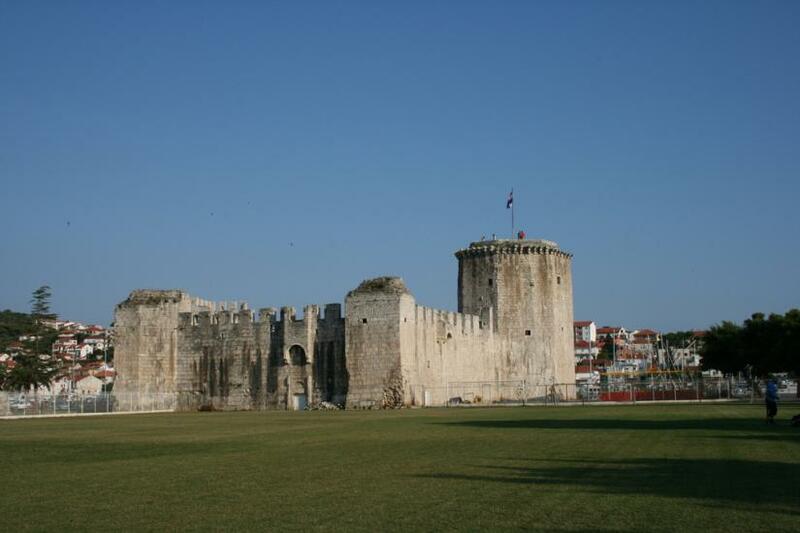 Since 1997 city of Trogir is under the protection of UNESCO, as a town-monument. 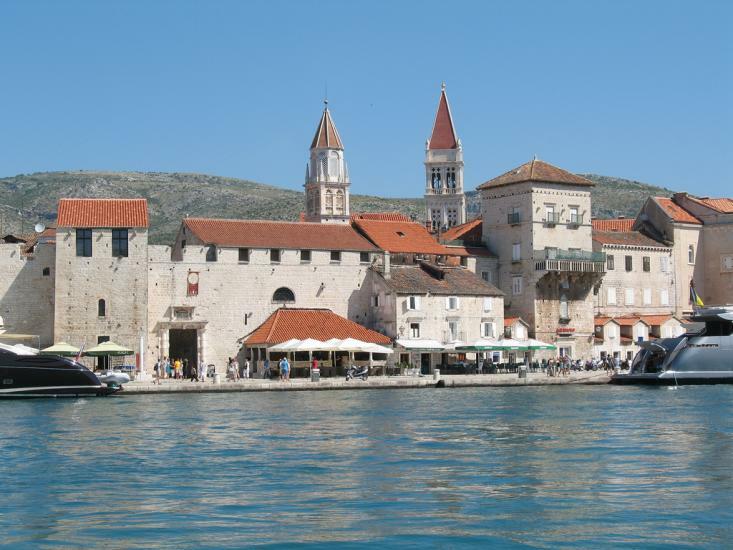 Trogir: What to do / What to see? 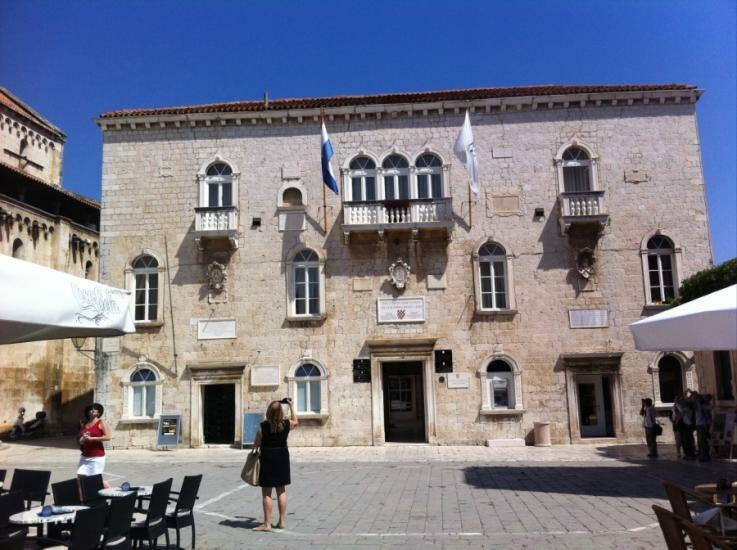 Trogir is in real sense town-museum. 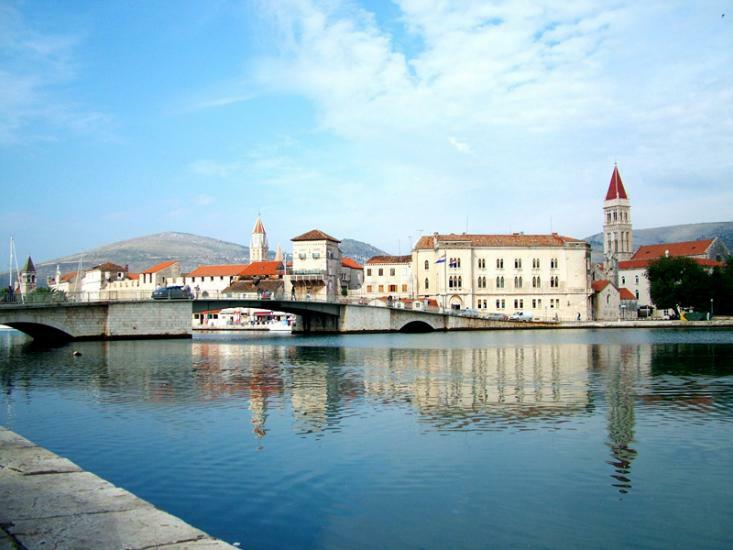 Fans of culture and historical monuments, works of art, authentic buildings and beautiful streets of Trogir, will meet luxurious and multi-layered heritage-from romanical yards to contemporary furnished interiers. 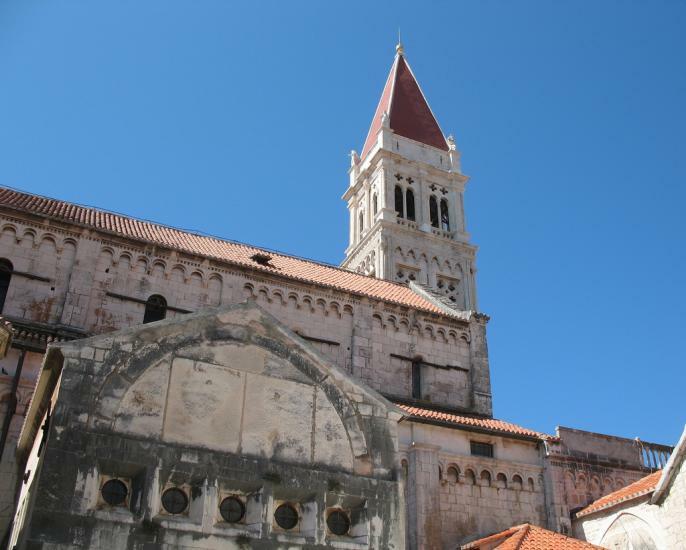 Unrepeateable historical center, Radovan's portal, art collections which through the centuries, fascinated passengers and travel writers, offer to the tourist in Trogir magnificence, which as appropriate souvenir personificates relief of Kairos. 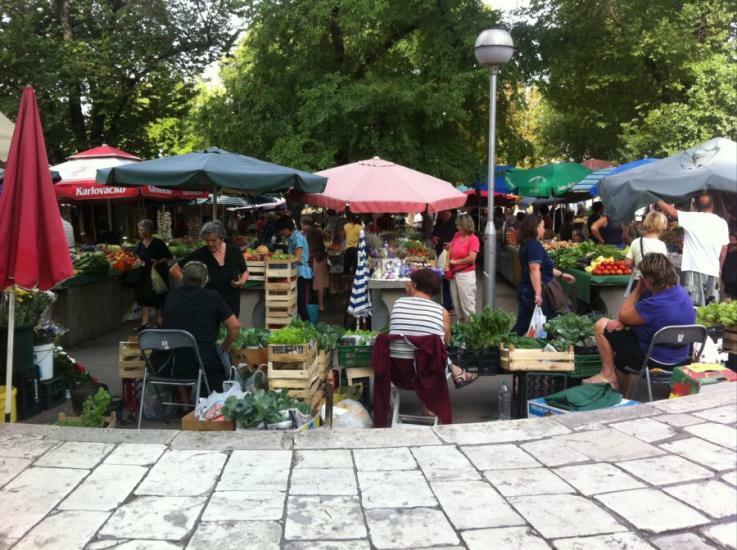 Very often, fishermen nights and festivals of folklor are organized, but also the concerts of classical music in special ambients of the town. Last years Festival of electronic music famous Moondance became very popular. Together with the great accommodation: hotels, apartments, rooms, camps, high quality of domestic food, especially fish specialties, there are numerous possibilities for sport and recreation-tennis courts, bowling, indoor bowling, running tracks, school for sailing on the board, diving. 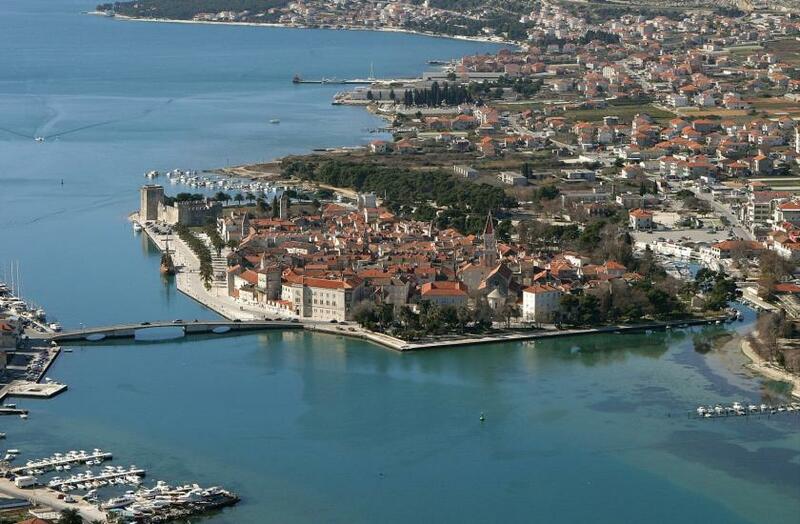 Marina ACI Trogir has 200 ties in the sea and 80 spots on land.